The legendary Canadian rock band RUSH is set to tour 34 cities throughout North America to celebrate the band’s 40th anniversary with the R40 LIVE Tour! 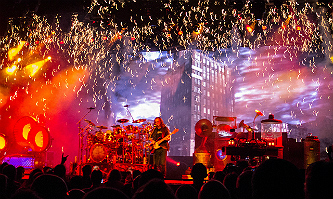 Don’t miss your chance to see RUSH perform their legendary hits live on their R40 LIVE Tour. Tickets are on sale now! Secure your tickets to see RUSH before tickets sell out.